Next week, ten members of the Sony Alpha Imaging Collective are flying from their respective hometowns to convene for an action-packed trip to the British Virgin Islands. Throughout next week, the contingent of photographers and filmmakers will embark on a stunning sunrise hike in Virgin Gorda and explore the famous Copper Mine ruins at sunset. 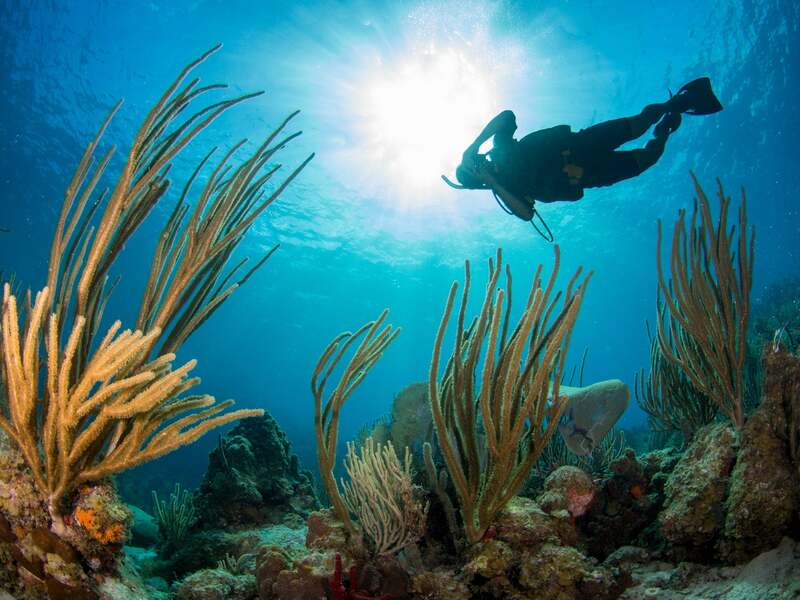 The Collective members will also take their cameras under the sea as they dive down to the legendary wreck site of the RSS Rhone in addition to capturing aerial action above the waves from a helicopter over Tortola. Follow the Alpha Imaging Collective's fantastical island expedition on AlphaUniverse.com as well as the @SonyAlpha Instagram account. Below is a list of the Collective members that will be documenting the journey on their own wildly popular Instagram accounts. You'll also want to follow the action using the #AlphaCollective #BVI and #AICdoesBVI hashtags. For information on the thrilling itinerary of the Collective's trip and to plan your own ideal imaging escape, visit the British Virgin Islands Tourism Board website!